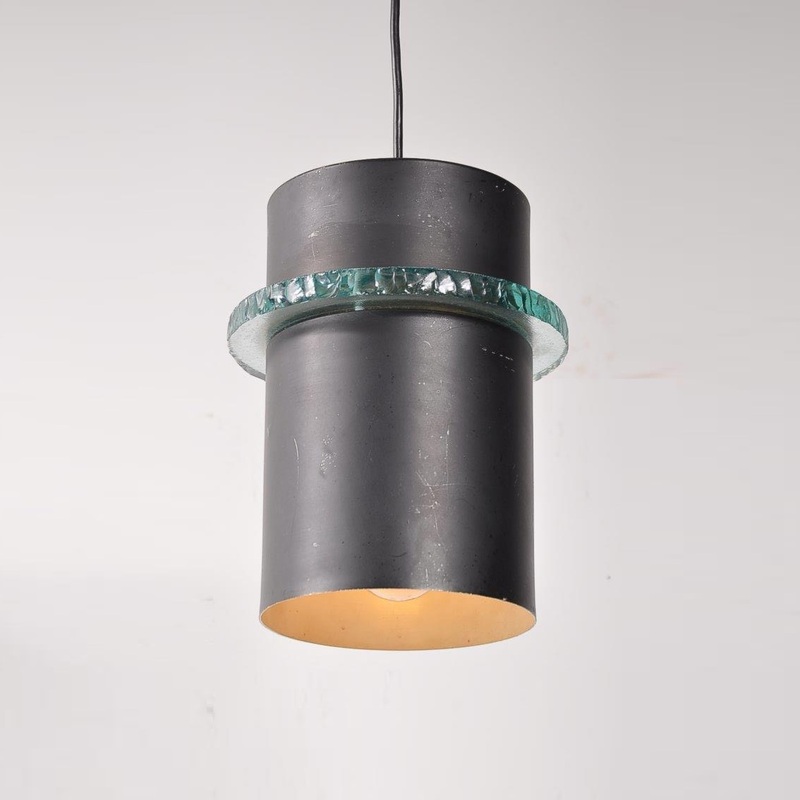 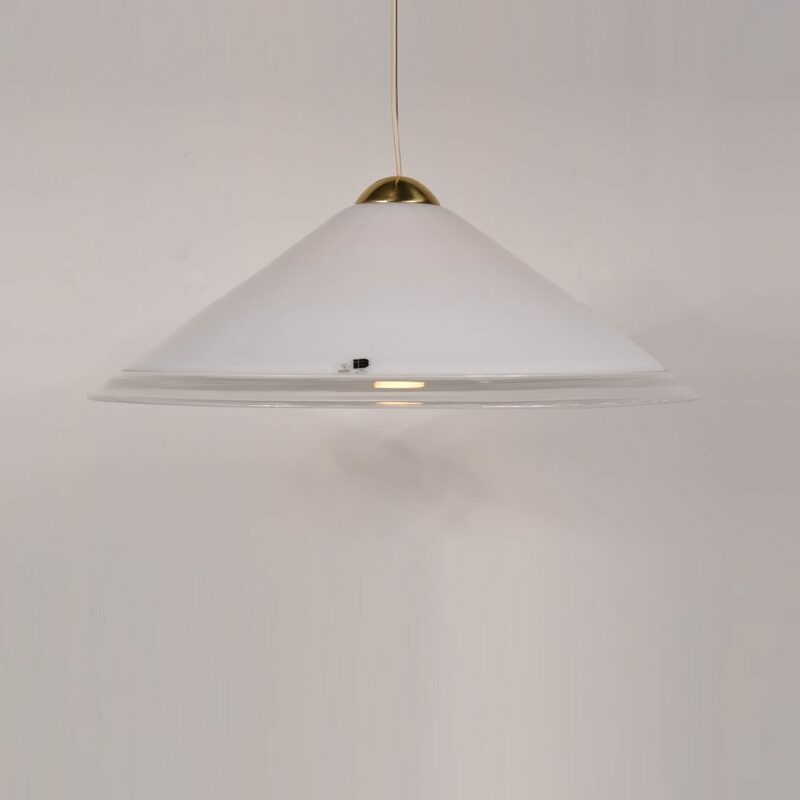 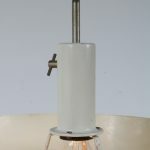 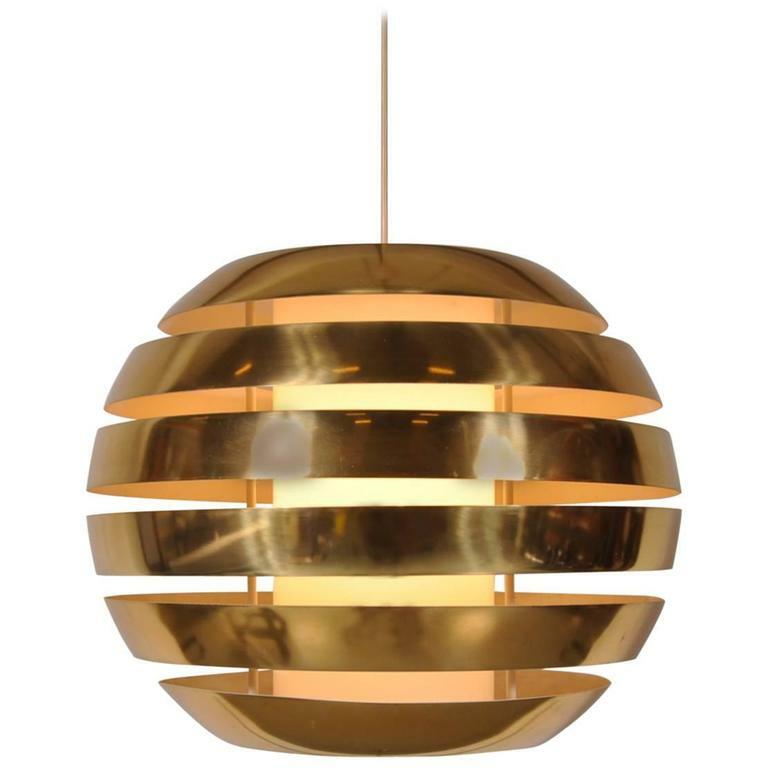 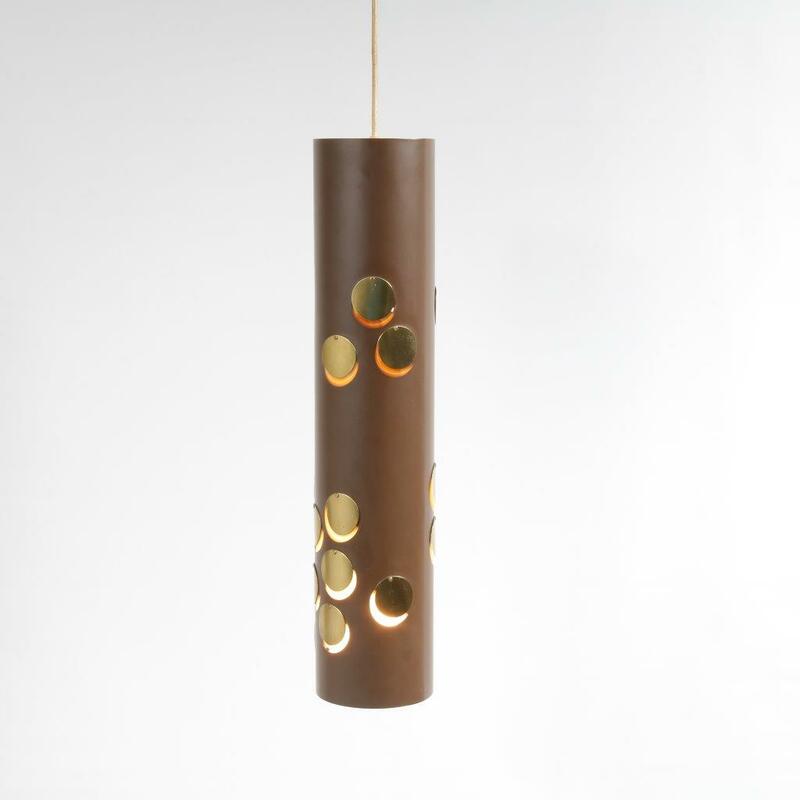 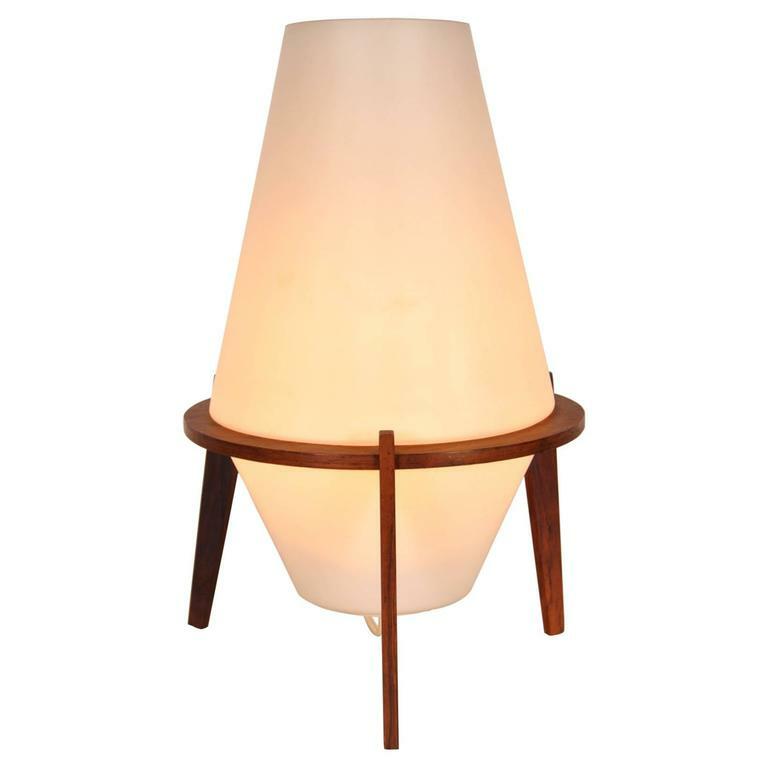 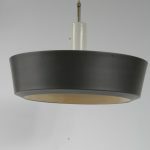 A Dutch design hanging lamp by Willem Hagoort for Anvia Almelo in the Netherlands. 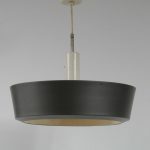 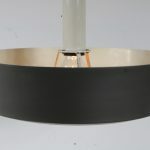 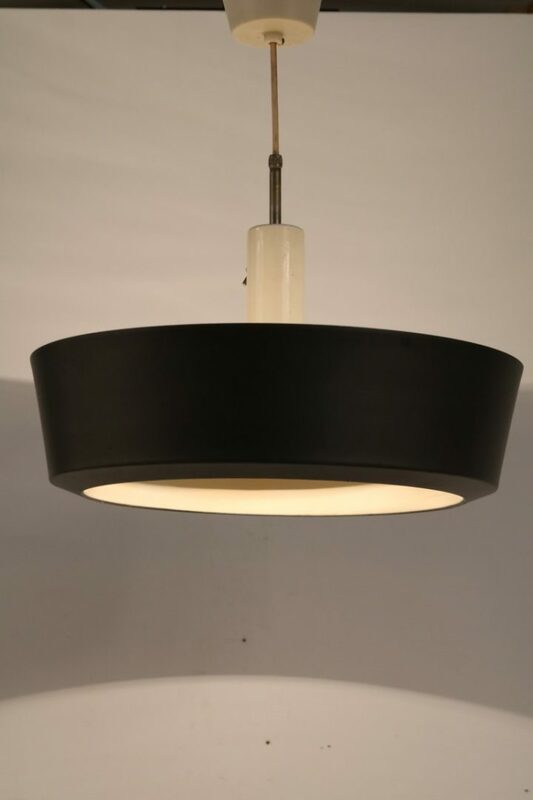 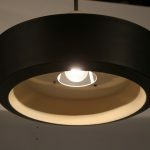 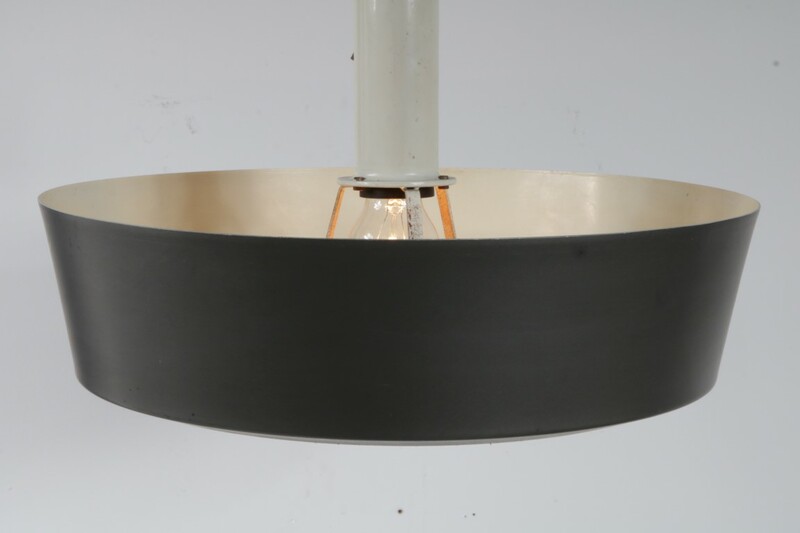 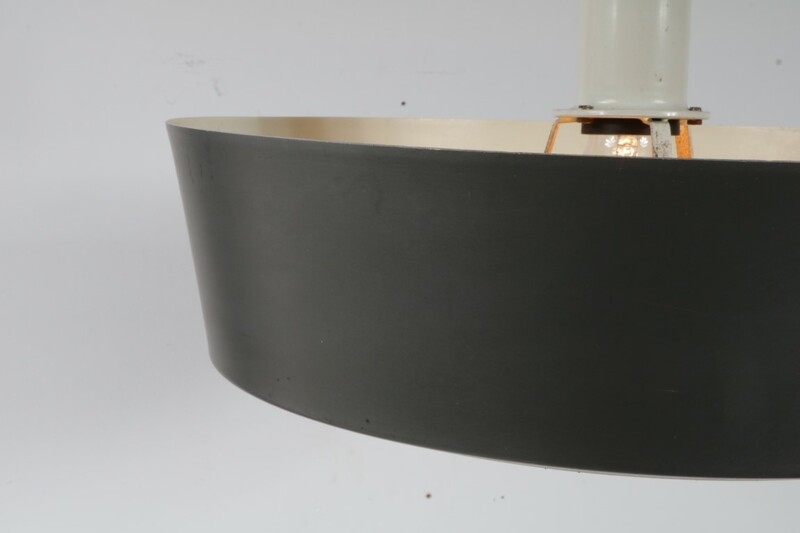 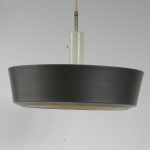 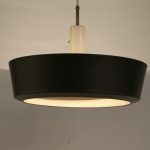 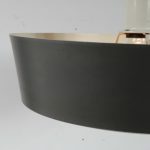 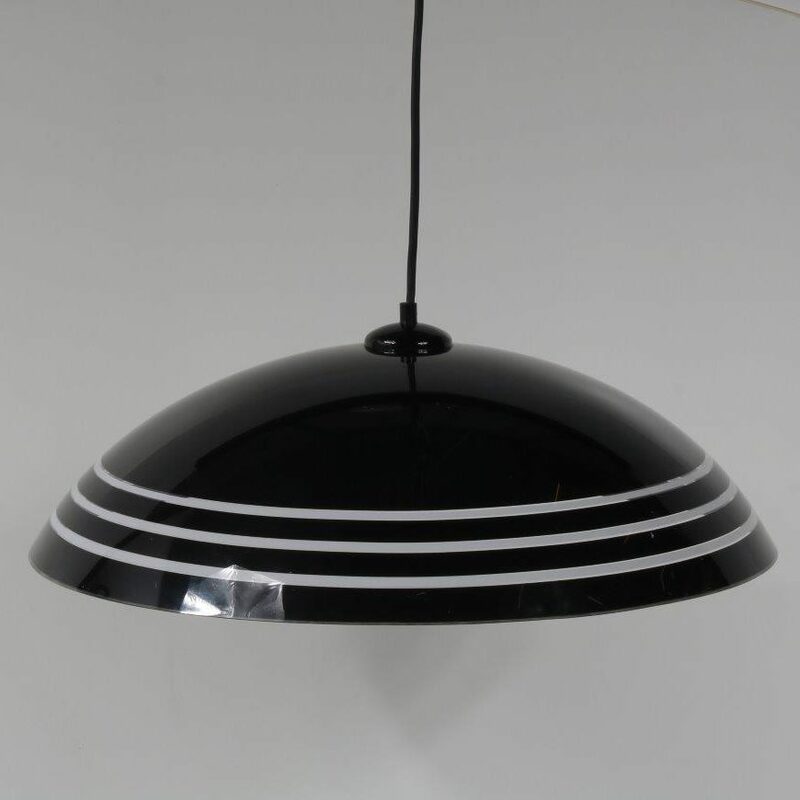 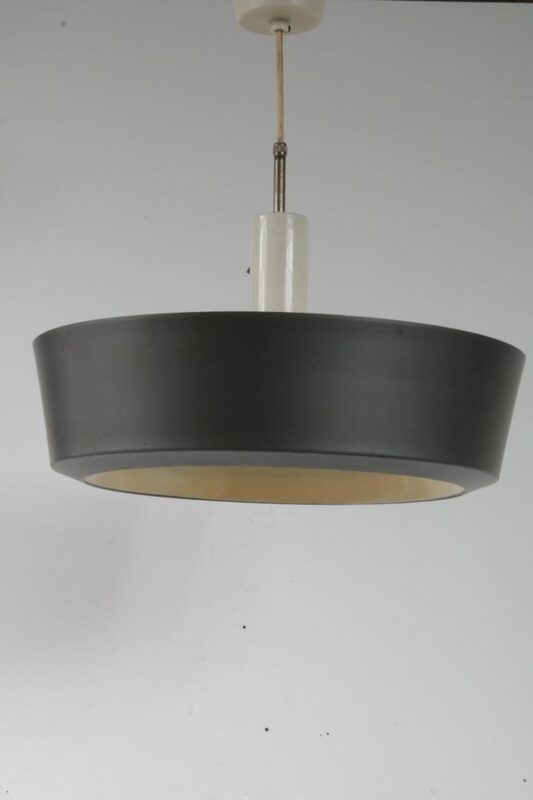 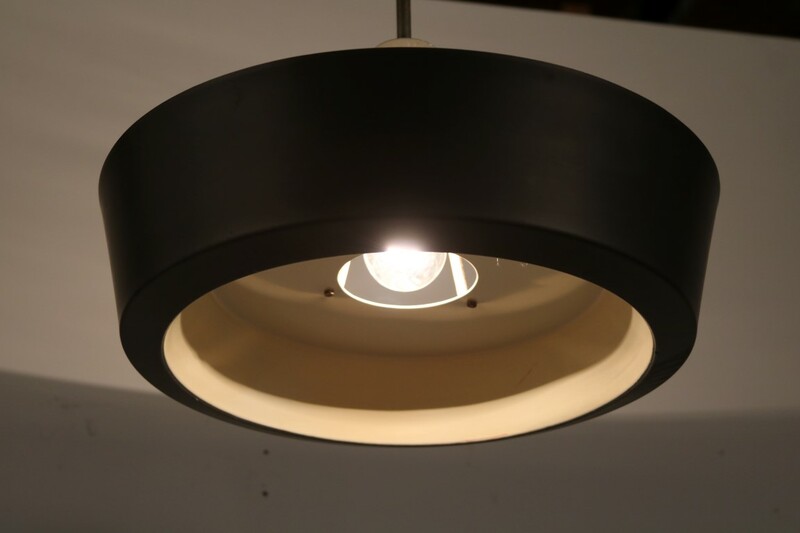 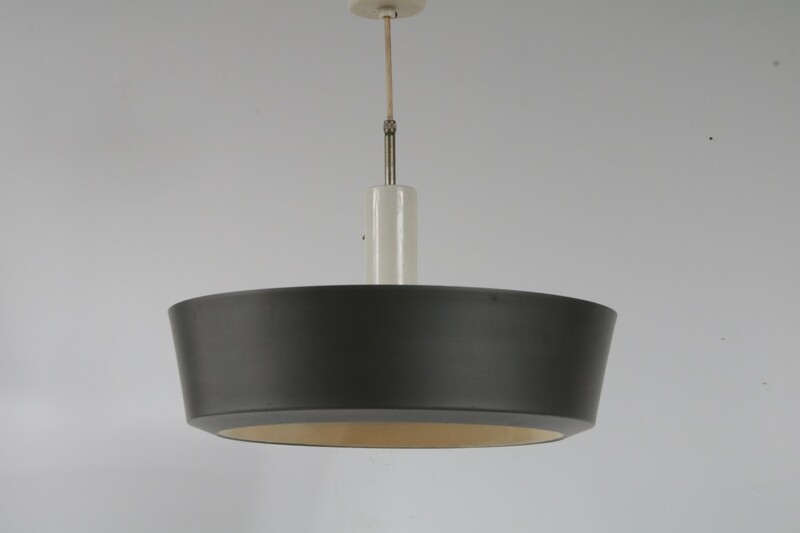 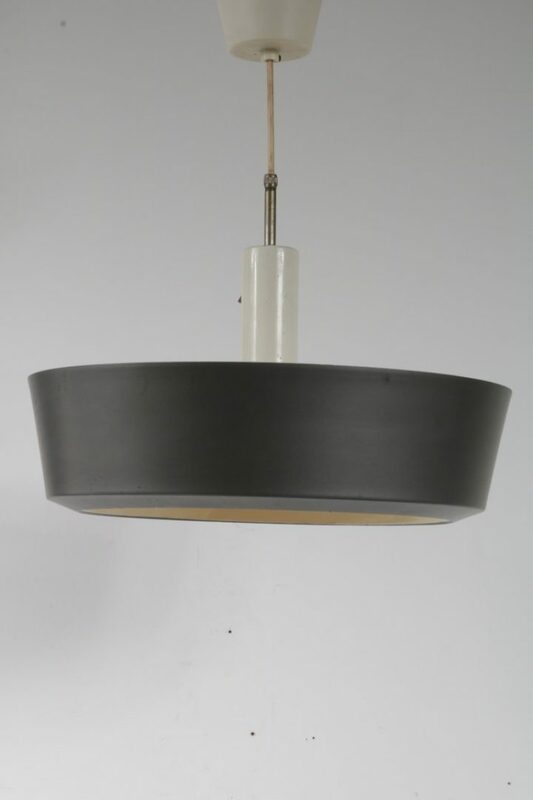 The black / grey cilinder shaped hood creates a beautiful touch of midcentury modern, seemlessly fitting in any modern interior. 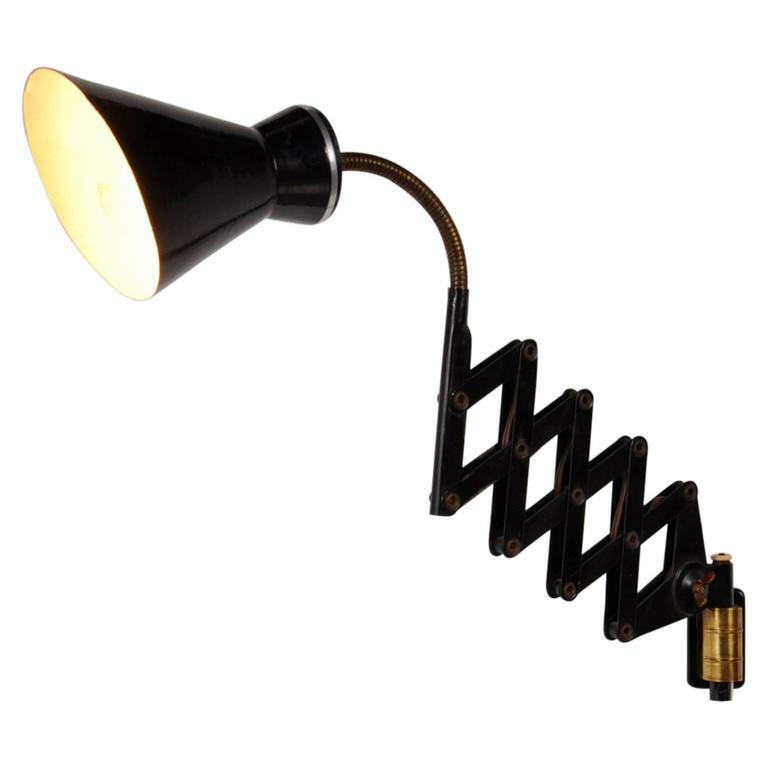 It emits a lovely bright light. 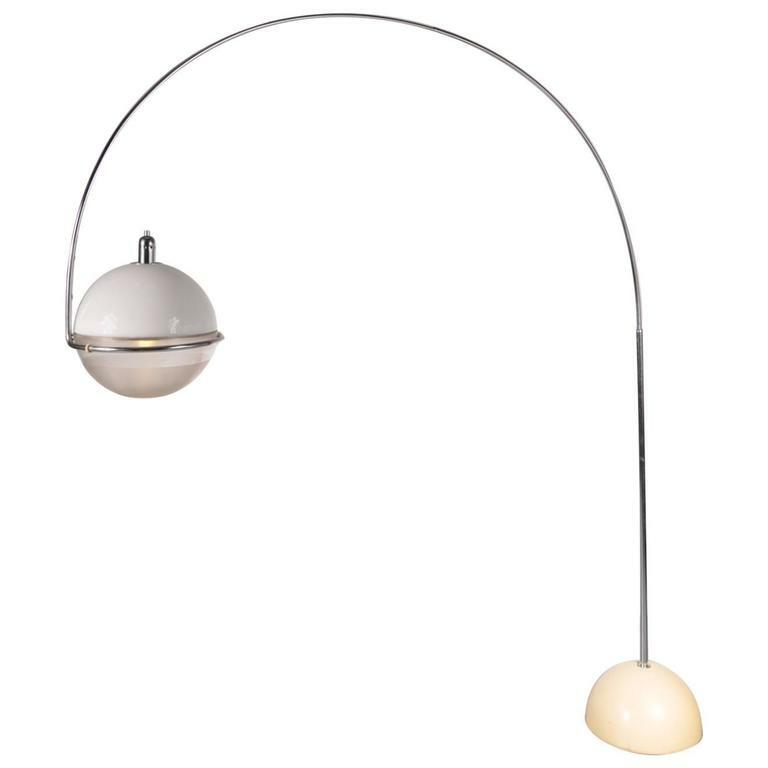 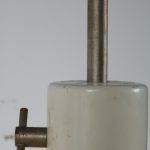 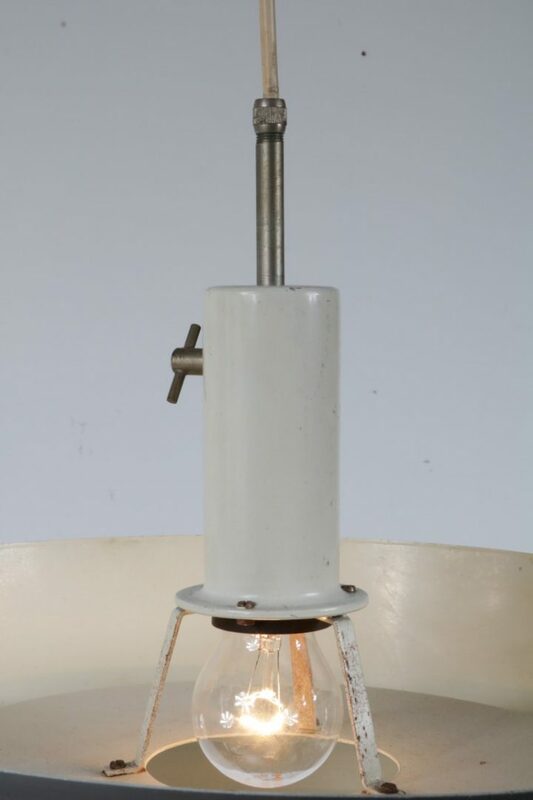 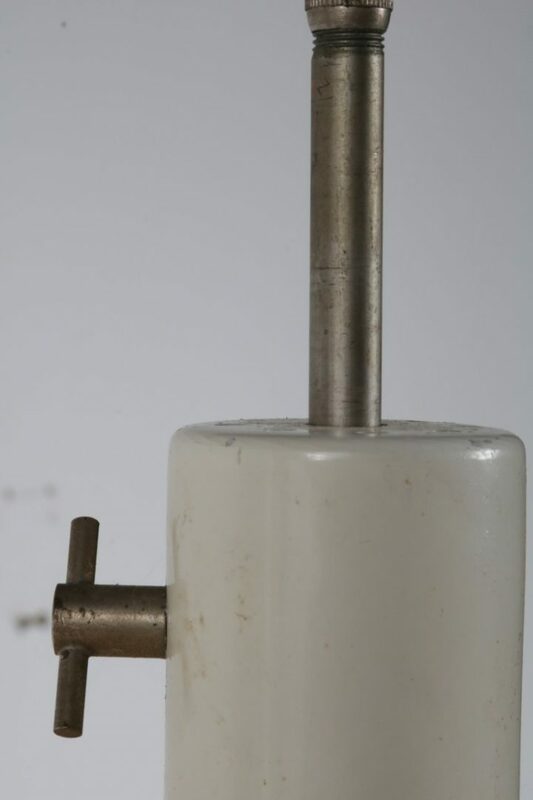 Like all of our lamps, it has a European plug.